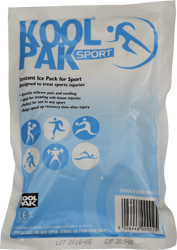 Football in most cases is a safe and enjoyable game, but sometimes injuries do occur and it is important to make sure that when they do occur, you have the right equipment to deal with them. 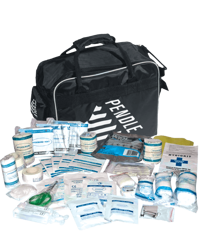 Pendle Sportswear offers a huge range of first aid kits and medical supplies for all your injuries and problems. 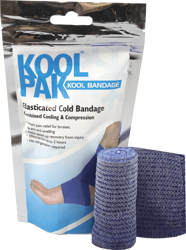 From instant ice packs to freeze spray even to bandages and strapping. 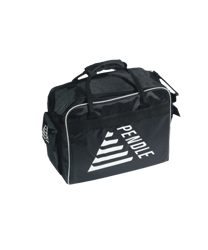 When you’re at the game Pendle have you covered. 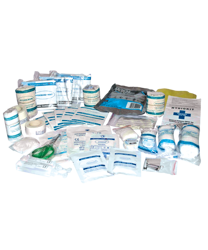 With our first aid kit, including medical bag and supplies, you can be ready for any injury, our medical bag and first aid kit from as little as £28. Already got a medical bag? 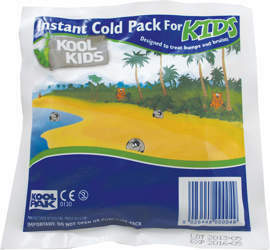 We offer a refill kit, with all of the necessary equipment from only £16.49. So why take the risk? Grab yourself a first aid kit and be ready for anything.